Motor Trend Magazine has been putting on their Best Drivers Car contest for the last several years. This year the lineup includes nine cars, competing for the top spot at Mazda Raceway Laguna Seca . The Nissan GT-R has finished second in the contest in the two years it competed. 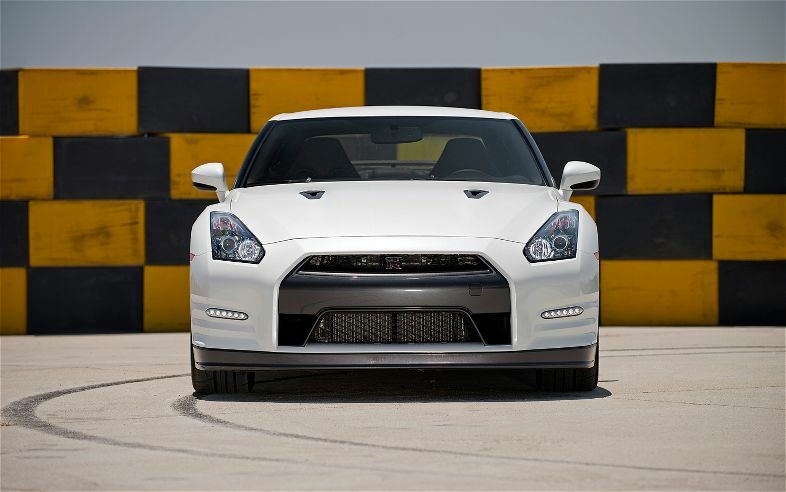 This year a 2013 Black Edition GT-R with its carbon fiber rear wing, and 545 horsepower goes against the other contenders. The Best Drivers Car 2012 will be announced on Thursday, August 23rd by Motor Trend. 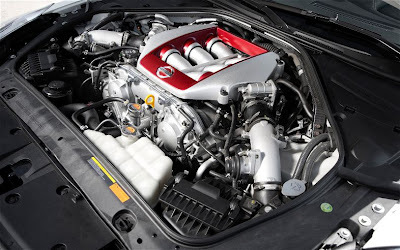 The 2012 competition marks the third Best Driver's Car appearance for the Nissan GT-R. In each of its two prior appearances, Godzilla came up just short and has two silver medals on its mantel. Check out the video introduction for the 2013 Nissan GT-R Black Edition below.